Valentine’s Day can be a high-pressured affair – but you’ve won before you’ve begun when you can plan a special night out. From magic meals to overnight escapes, here are our tips for a chic way to celebrate cupid’s arrow in London’s finest hotels. 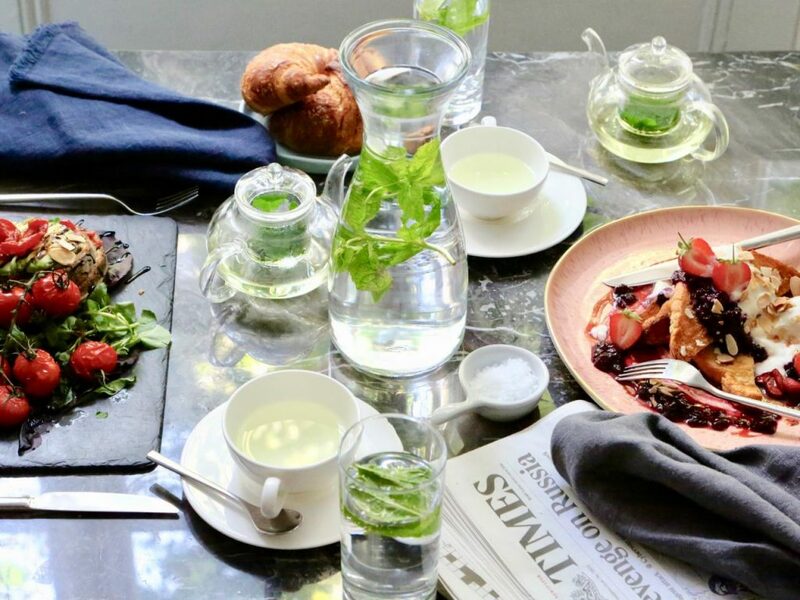 Get your plant-based swooning on at this minimalist Paddington boutique hotel, courtesy of London’s first vegan French patisserie – Café Forty One. As well as a stereotype-defying dinner, including a promising vegan cheese board, you’ll also receive the ‘Early Vegan’ full English breakfast served in bed. Valentine’s Stay & Dine Offer Thursday 14th, Friday 15th and Saturday 16th February 2019 is £232 per couple. Visit La Suite West to book. You know you’ve made it as a couple when you’re checking in for a Valentine’s Day overnighter and there’s two bathrobes monogrammed with your initials hanging there. Yes, this is how The Berkeley works its magic for the Saint of love. If that wasn’t enough of a deal-breaker, you’ll also receive the essential champagne, dark chocolate strawberries and flowers in your room. As well as breakfast in bed and the luxury of a late 2pm checkout. Divine. From £975 for a one-night stay (inclusive of all taxes). Available every day in February. Visit The Berkeley to book. Nothing screams a British love affair quite like afternoon tea in one of the capital’s most prestigious hotels. 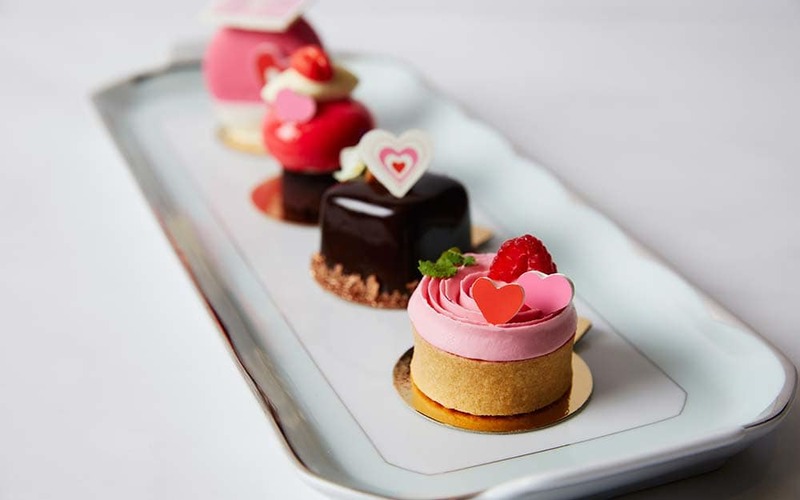 The Valentine’s-inspired treat includes pastries, scones and a chilled glass of rosé champagne. And a rose to take home with you. £85 per person or £35 per child (5 – 12 years). Thursday, February 14 – Sunday, February 17. Make a reservation at The Dorchester. Check into this central London, great value hotel for a bit of afternoon naughtiness. 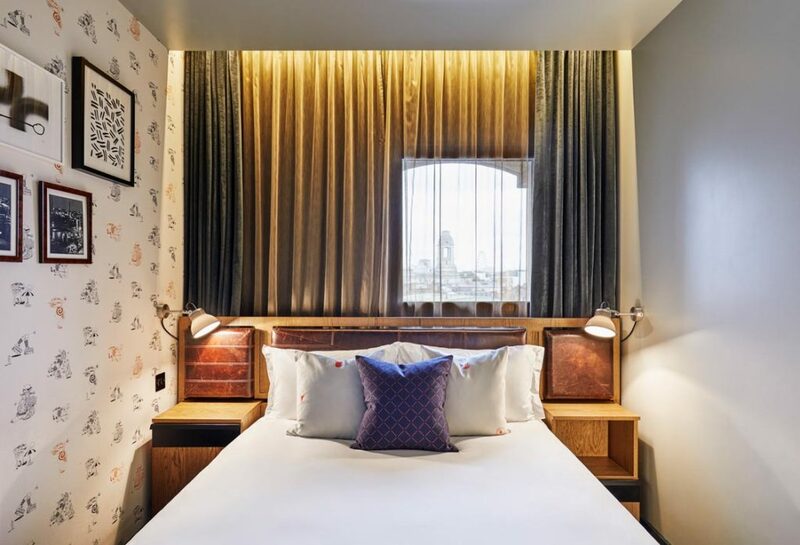 At the The Hoxton Holborn, you can pulldown the designer blinds, have a roll in the proverbial hay and be back on the town in time for an early dinner with their day stay option. Check in at 10am and check out at 4pm. Rooms start from £99. Visit The Hoxton to book. 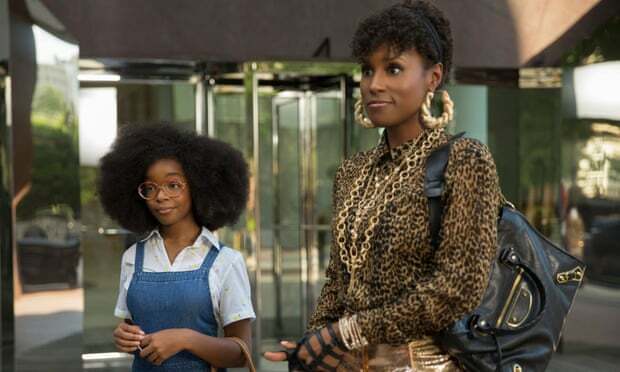 It wouldn’t be a proper Valentine’s Day be without a teeth-cracking, sweet-fest. And this one lets you indulge in genuine luxury with a Rolls Royce tour of three Belgravia sweet spots, led by private guide Lynne Staartjes. Including a stop off at a family-owned gelateria with a personalised macaron and tea pairing. You’ll also learn how to make a signature Ametsa dessert from HeadChef, Ruben Briones. Then comedown off your sugar spike in style with a night in a Halkin Room with breakfast for two. This experience is priced at £1,280 for two people sharing a Halkin Room. Available until March 31st 2019. Bookings must be made by phone or email. I play with words in advertising and journalism. I work for or have worked for companies including Saatchi & Saatchi Wellness, the Metro and The Sunday Times Magazine.